Sometimes you get something great when it is least expected, which is the case with Debbie Bond and the TruDats’ new CD, That Thing Called Love. This material was originally recorded in a big army surplus tent out in the hills near West Nashville as a live performance for the WRFN Radio Free Nashville’s Mando Blues Show. When the smoke cleared, it turned out that the music and chemistry were so good that OmegaLab Studio’s Rob McClain was able to mix and master the recordings into something very special. 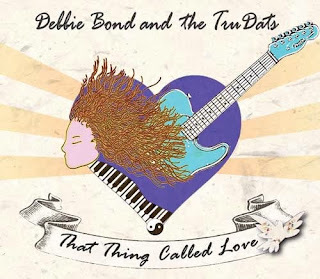 That Thing Called Love is Debbie Bond’s third release, and it was accomplished with the bare minimum of personnel. 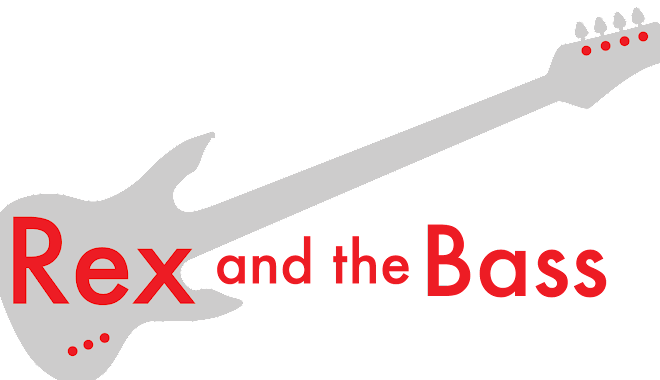 Debbie provided the vocals, rhythm guitar, and lead guitar, and she is joined by her husband Ric Asherson on keyboards, keyboard bass, harmonica and backing vocals. He also acted as producer for this project. Dave Crenshaw was the drummer for the majority of this record and guest saxophonist Tom Pallardy came on board to lend a helping hand. There are nine tracks, seven of which were written by Bond and Asherson, and three of them were previously unreleased.